What are you believing that God can do in your life this year? How are you demonstrating that belief? Where do you need God’s help to overcome your unbelief today? 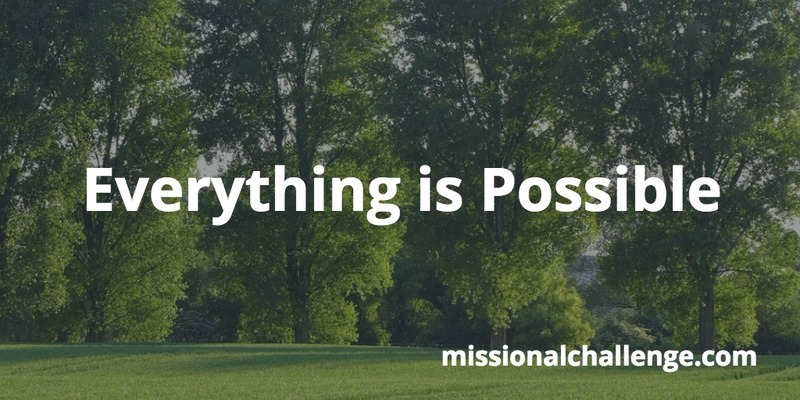 Trust in God – for everything is possible for one who believes. Rely on God to help you overcome your unbelief.